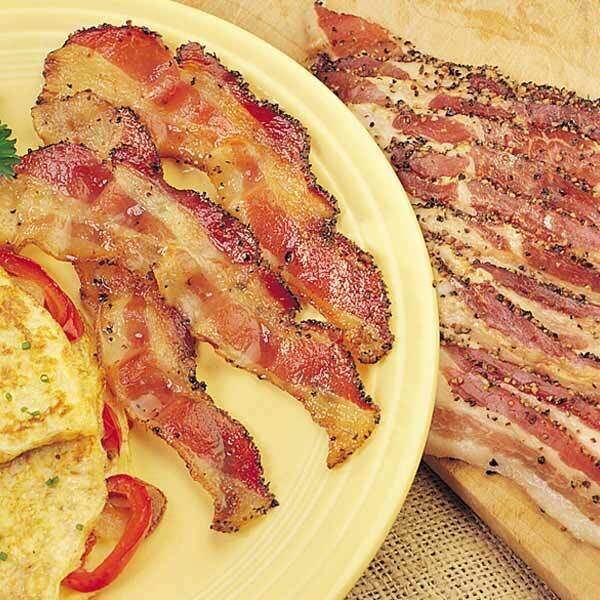 One of the best-tasting bacon you and your family will ever eat comes in three mouthwatering flavors, all made of the finest, premium lean pork and slowly smoked with hickory wood. 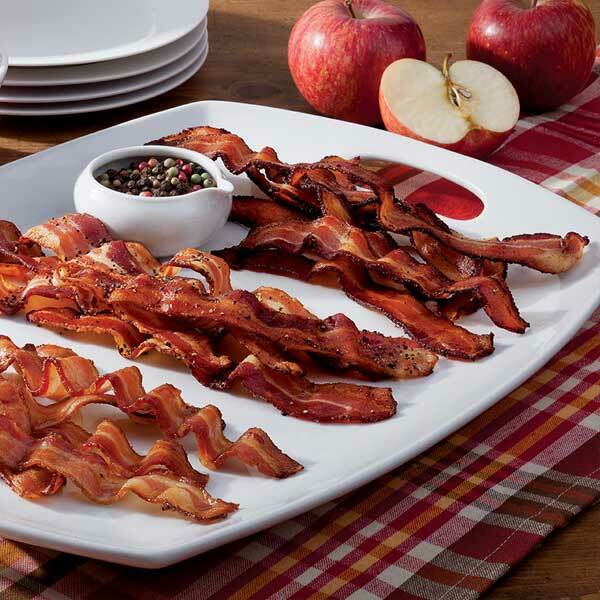 The Peppered Bacon has a coating of cracked black peppercorns and hickory smoked for a more satisfying taste. 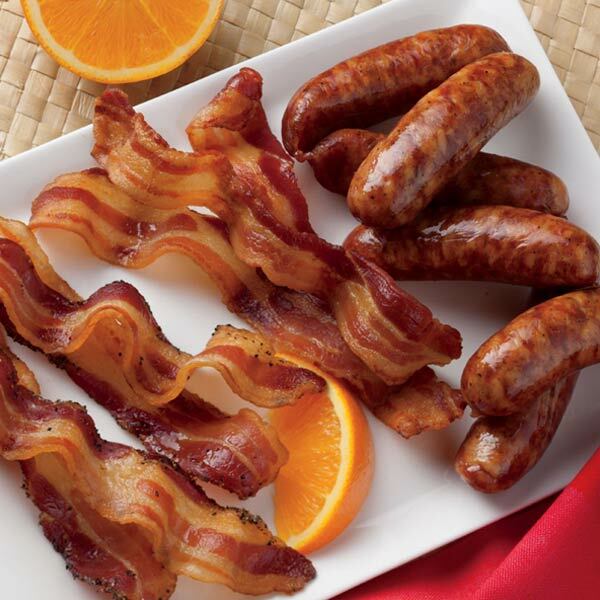 All three bacon options will give any bacon lover pure delight! 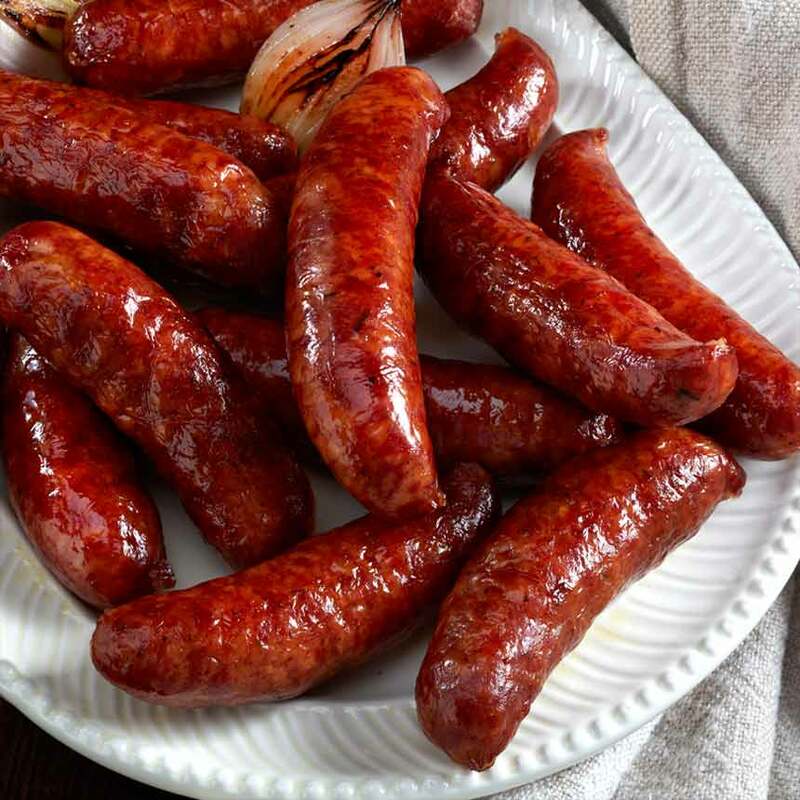 Available in two quantities.